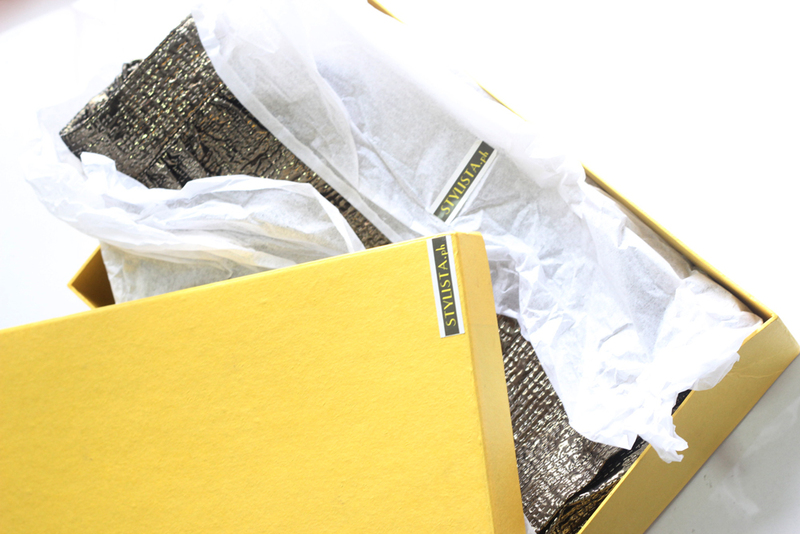 A sweet surprise from STYLISTA PH reached my doorstep last Friday! 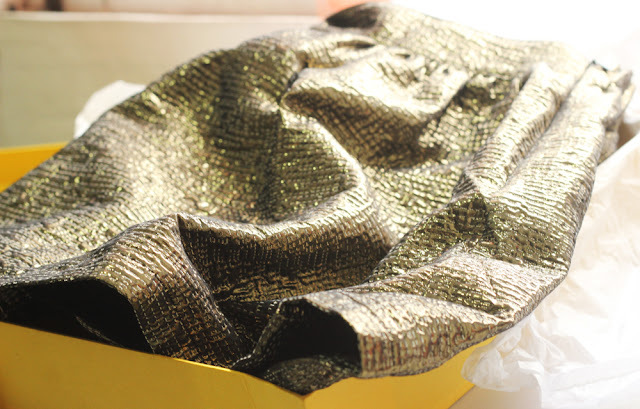 The box was lovely but the skirt was just, R-A-D! It's puffy, bold and catchy! Metallics, sequins, glitters and anything with sparkles is in this season! This item would be the first of the many I am stacking my closet from this point on! really nice skirt!! :) want one too!! Omg, I love that skirt! !